1.- In no way has the appeal been lodged outside the period stipulated. The discrepancy with CAS comes about because the organisation considers that the original documents presented by FC Barcelona arrived physically late at CAS. The Club considers it unfair and disproportionate that such formalism, not in keeping with the Club’s intentions, may be to the detriment of its right to defend itself before the Court. 2.- That this rigorous application of the rules cannot be an distorting factor is demonstrated by the fact that CAS communicated by fax to FC Barcelona official admission that the appeal was being processed on 12 January 2016. Based on this fact, FC Barcelona urge CAS to reverse its decision. 3.- The cases opened by UEFA for the same motives concerning games against BATE Borisov and AS Roma at Camp Nou remain unresolved. 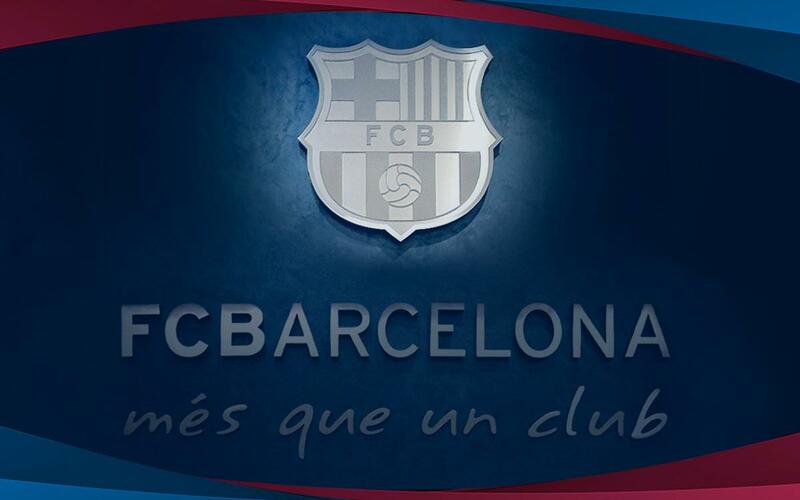 FC Barcelona and UEFA continue working together to allow the latter to accept that the exhibition of Catalan Independence flags (Estelades) and songs at Camp Nou, motives for the cases, are the result of popular feeling and not political actions.